At CDR Care we endeavour to adapt our working practice to reflect the needs of our service users and their families. We realize the importance of enabling people to enjoy a good quality of life as well as the everyday pleasures that most of us take for granted. 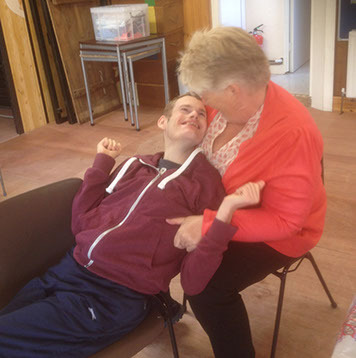 We listen to the individual's families and carer's to enable us to offer our bespoke day care service both within our day centre and our in the community. Whether you are seeking a regular daily placement or an occasional visit we are here to help, giving you the peace of mind that your loved one is safe and well cared for. "everyone has a choice and a voice"